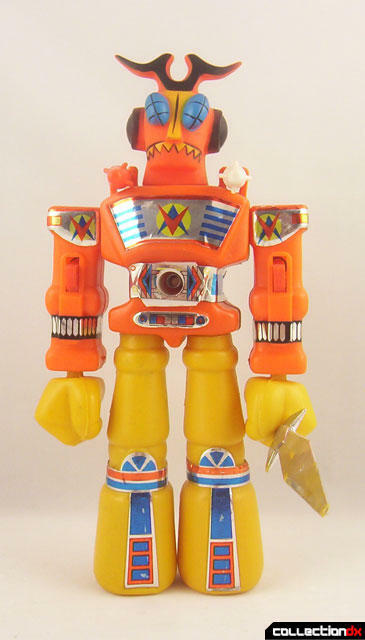 This category shall include all toys that fall under the category of "machinder", but that are smaller than the traditional size. 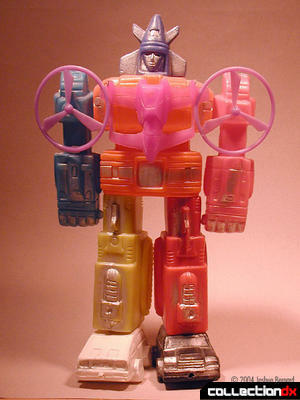 Typically, these toys range from 10" to 16" tall. 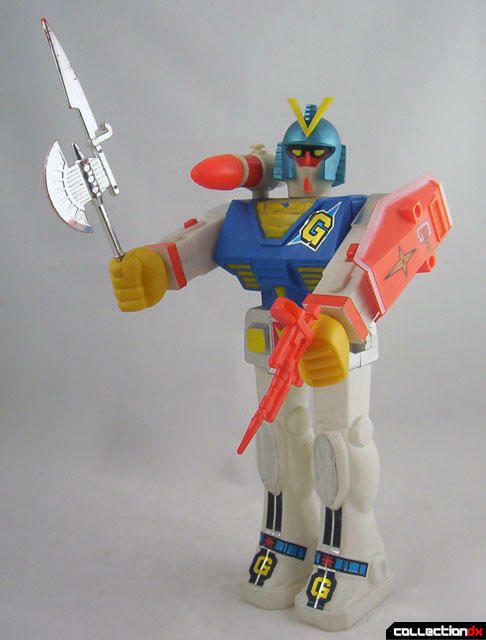 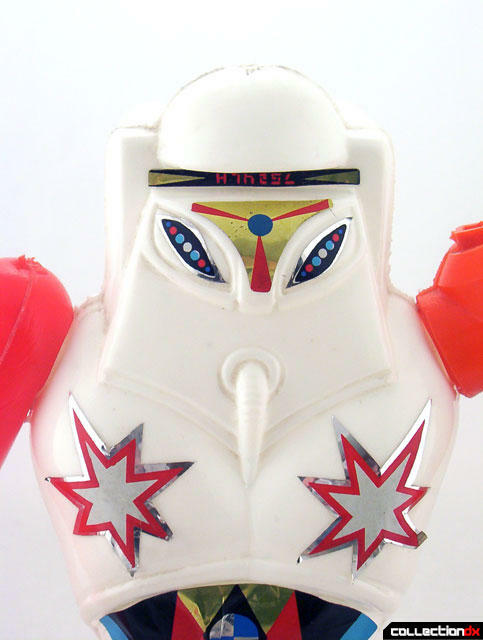 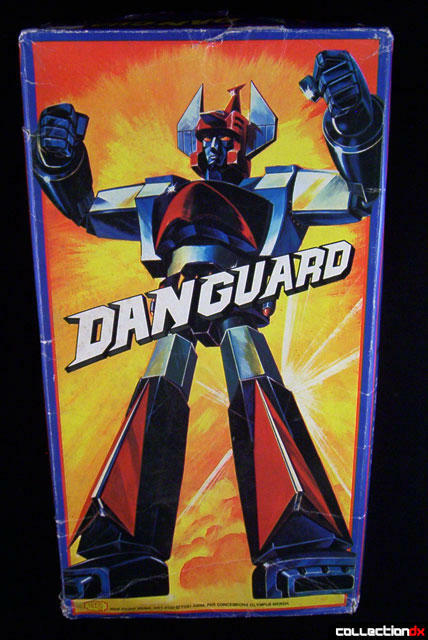 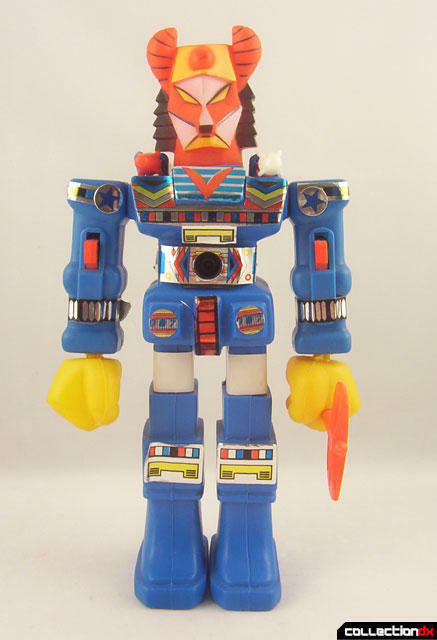 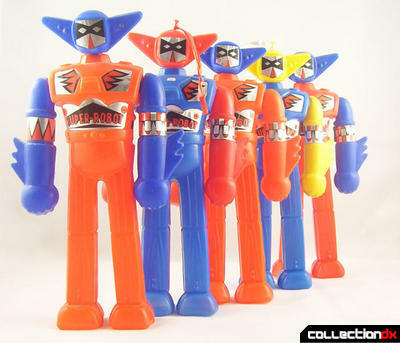 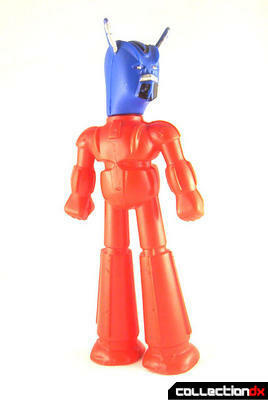 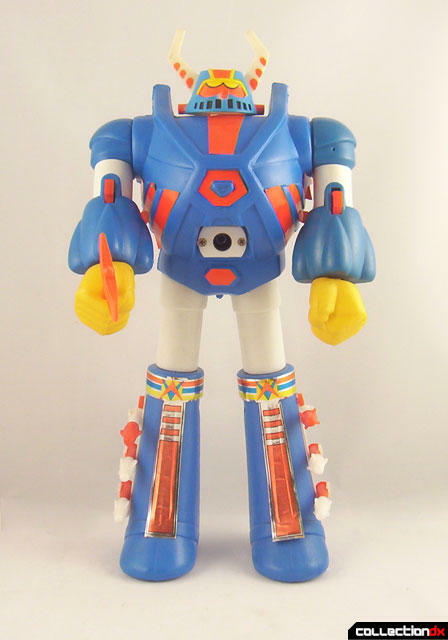 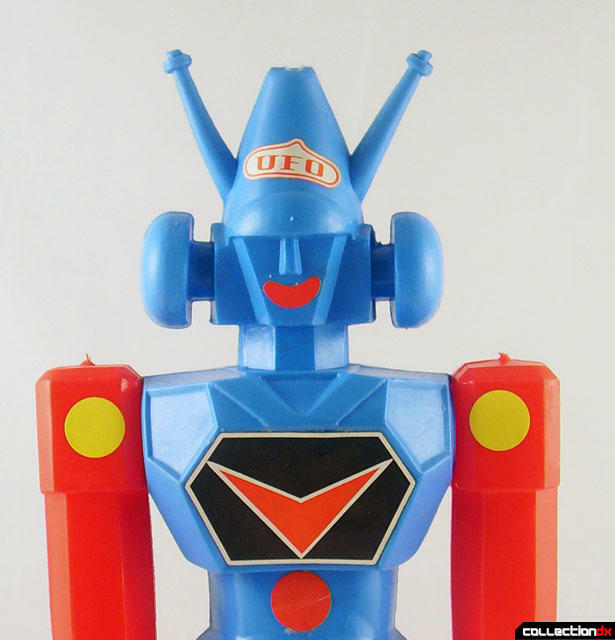 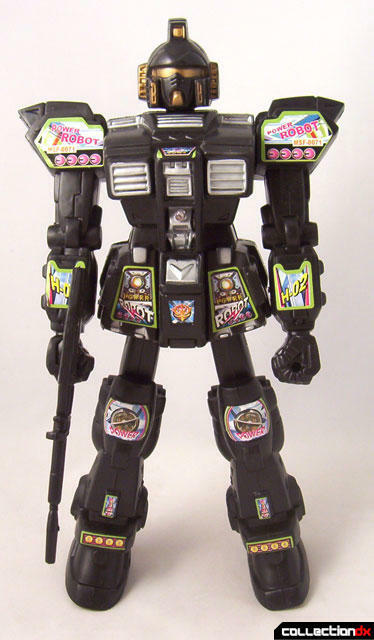 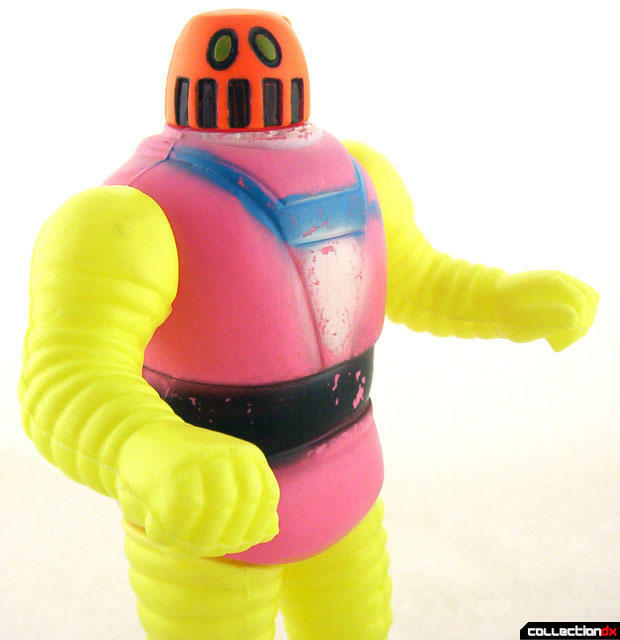 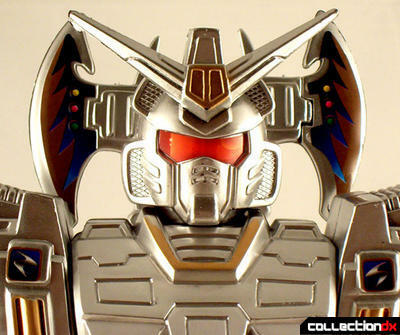 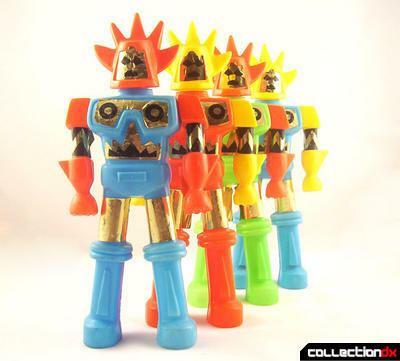 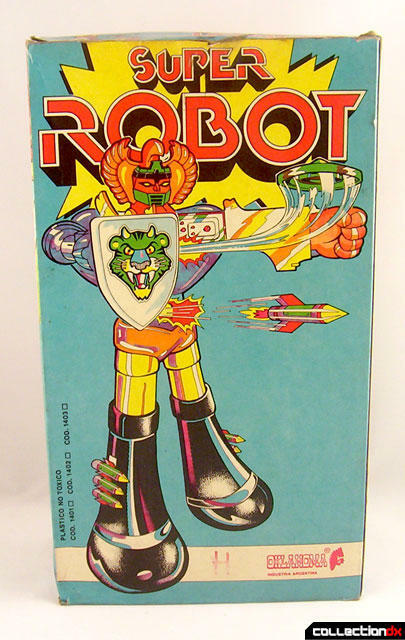 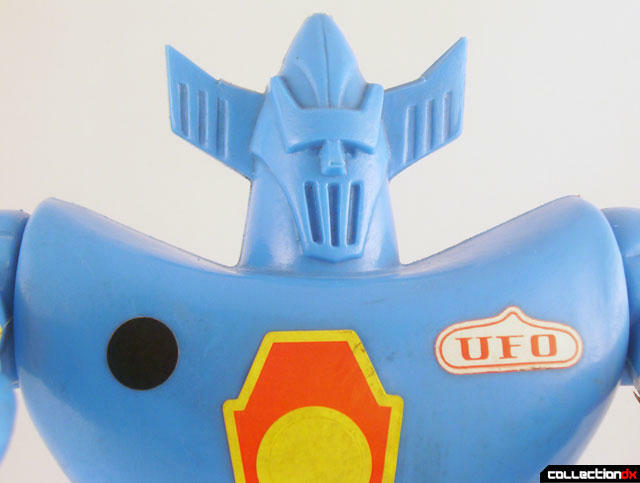 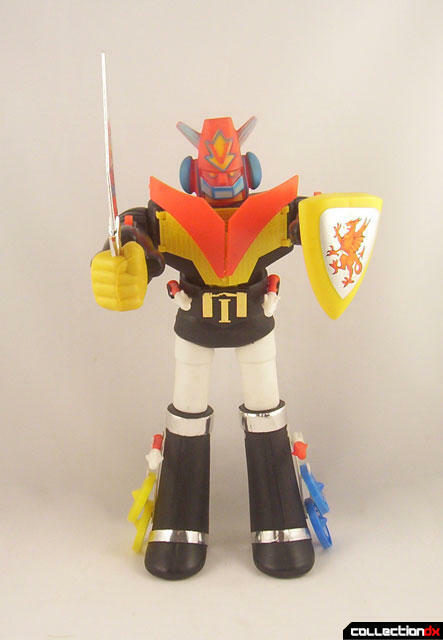 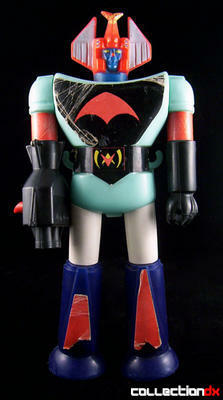 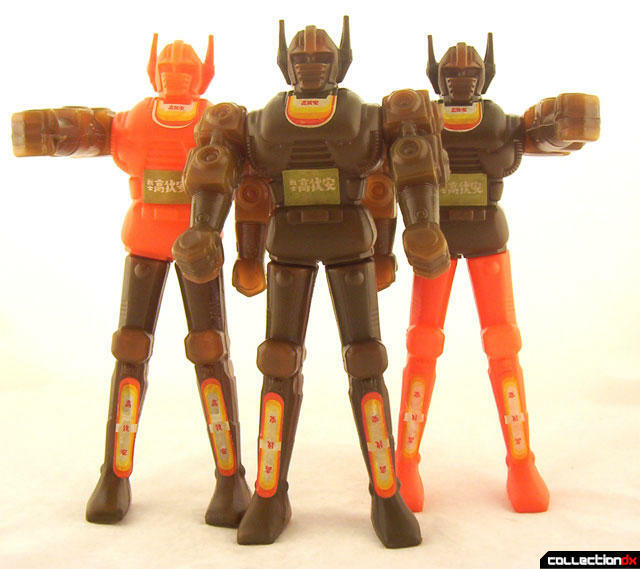 "Junior Machinder" is a made up name and no official toy line for this category exists, however, it is generally thought to have been inspired by the "Big Robo" Machine Blaster toys by Takemi.